Dark, grimey and heavy. 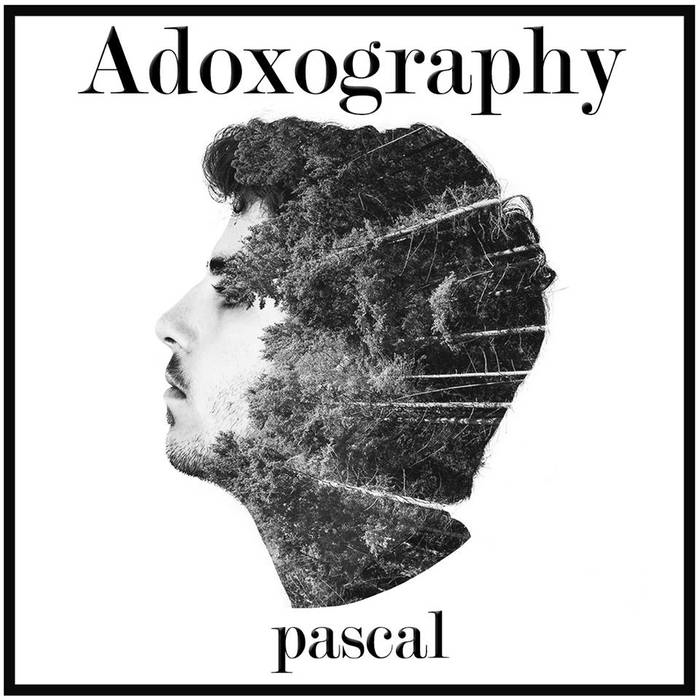 These words only scratch the surface of adjectives that can be used to describe the “new” album Adoxography by Bellingham lyricist Pascal. While the album starts off light hearted and jazzy on the track “Barracuda,” Pascal dives right into the bangers with the heater “Started on the Stoop” featuring Biggs. This west coast, Dr. Dre-inspired beat features piano keys dancing over some serious knocking bass drum. Lyrically Pascal is crafty and his dark themes don’t come across too fucked up, but more insightful and much needed in the shallow landscape of today’s hip hop. Other stand out tracks include “Highs and Lows” and “Wax Wings” which both offer emotional self reflective journeys from the heart and soul of Pascal. Honestly this album is one of my favorites in recent memory, and not just for local artists. In the landscape of hip hop, Pascal’s depth of content is refreshing and this album is one that can be easily enjoyed over and over again.